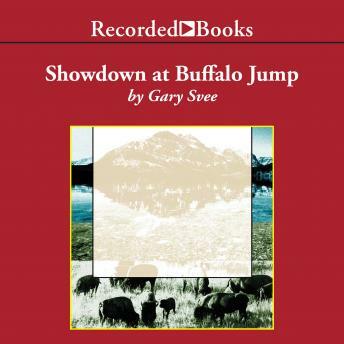 Spur Award-winning author Gary Svee pens Westerns of the highest calibre. Showdown at Buffalo Jump is a rough and tumble thrill ride into the bawdy towns and open plains of the Old West. The word is out. Max Bass wants an able bodied, fullbosomed woman to complete his life. One problem though: when he describes himself, he outright lies about nearly everything, including his lifestyle, his home, and his money. Soon, he finds himself with a sharp-tongued vixen-and big trouble-on his hands.